After having a series of pop-up stores and soft launches to the public since 2015, Matchaya has finally opened its first store at Icon Village (extension), a short walk from Tanjong Pagar MRT station. Professionals working around this area will be pleased to know that you can and will be spoiled by an array of intricate Japanese confectionaries at Matchaya — a safe haven to run to when you’re in need of a matcha fix after lunch. There are no seats or tables at the store, but you could stand by the counter side to enjoy your drinks and desserts. 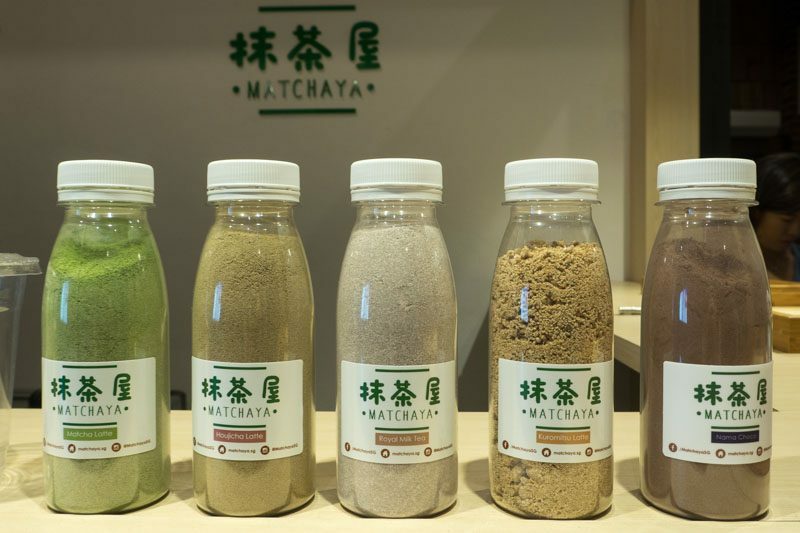 If you’re in a hurry there are even takeaway bottles that come in flavours like Matcha Latte, Houjicha Latte, Royal Milk Tea, Kuromitsu Latte, and Nama Choco, which are sold at $4.90 per bottle. They could be pre-ordered online for a tea party pack of four ($18) to have them delivered right to the doorsteps of your office or have them picked up at the store right after a meal. 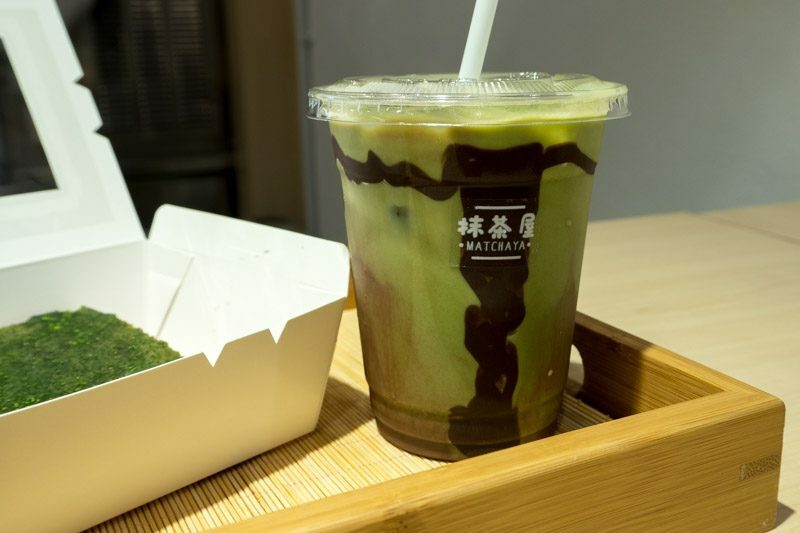 I’m usually one to leave my cup of matcha tea unfinished, but the Matcha Choco Iced had me going back for more sips than expected, I could finish it up without feeling jelak (cloying). Unlike others that I’ve tasted, this was light and wasn’t overwhelmingly sweet or milky. 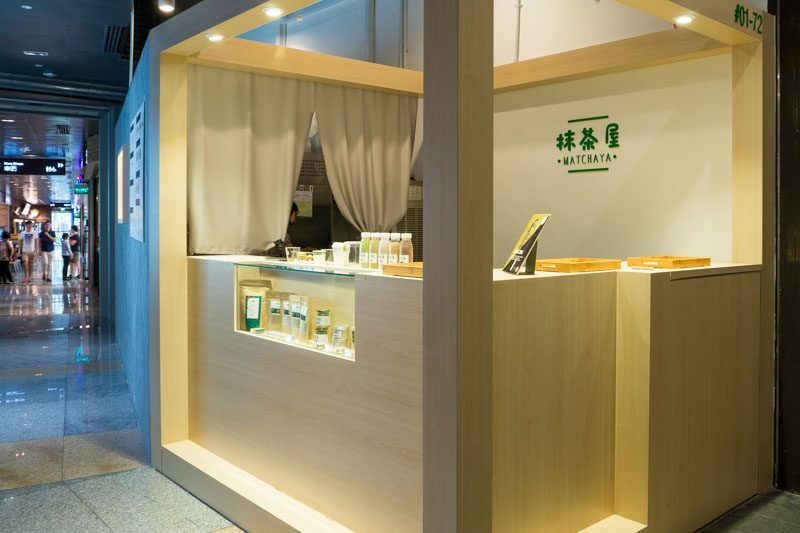 The fragrance of the matcha powder perfumes your mouth almost immediately, leaving you thirsty for more. However, we would have liked it better if the chocolate syrup didn’t harden so quickly, making it difficult to mix into the drink. If I could, I would definitely have this for breakfast every single day. The Brûlée Toast lets out an euphoric crackling sound when cutting your knife through, then it touches a layer of wobbly soft jam, causing one to salivate at its sight and sound. 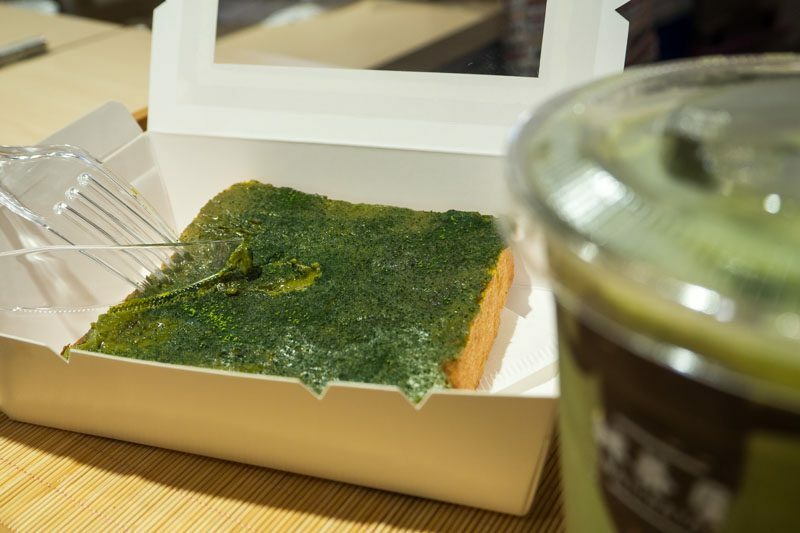 The crust was crisp and the homemade matcha jam had a sweet and underlying subtle aroma that is characteristic of matcha. It was a joy to sink our teeth into the different layers of textures from such a simple toast. While a toast may be too much for an after-meal sweet treat, you may opt for the roll cake, which is equally satisfying. 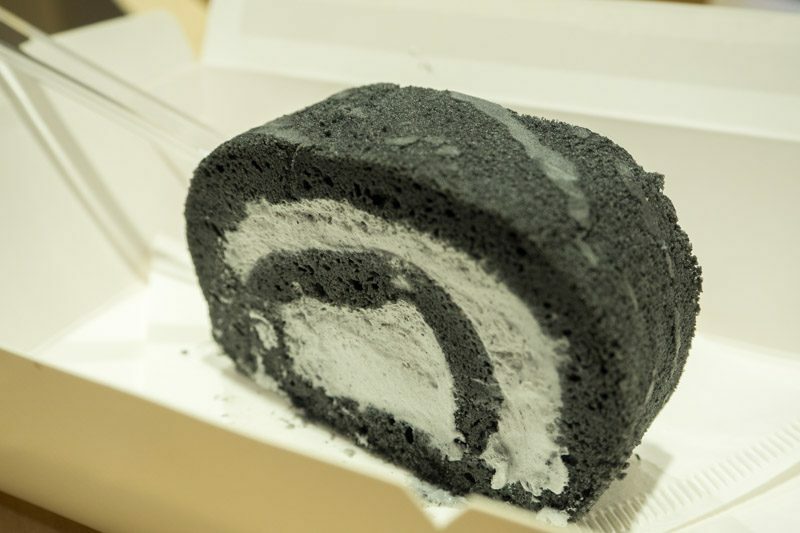 The roasted black sesame taste was evidently strong throughout each bite and the cream complements the airy cake well. I loved how every taste and aspect of each dish and drink that we tasted had won me over, giving me a new perspective of all things Japanese-y. Every ingredient used by Matchaya is carefully sourced from Japan, making the dining experience authentic.